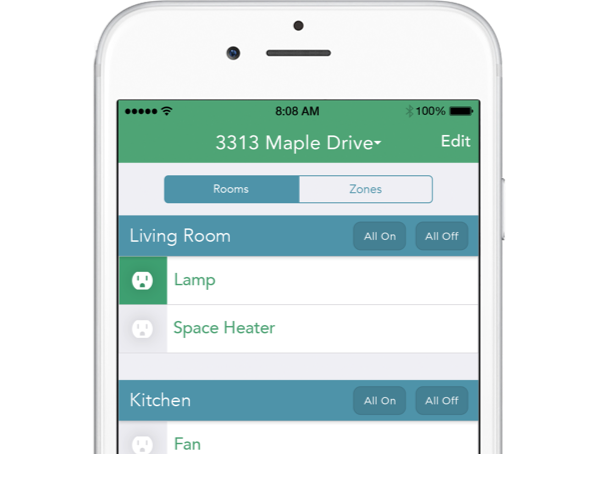 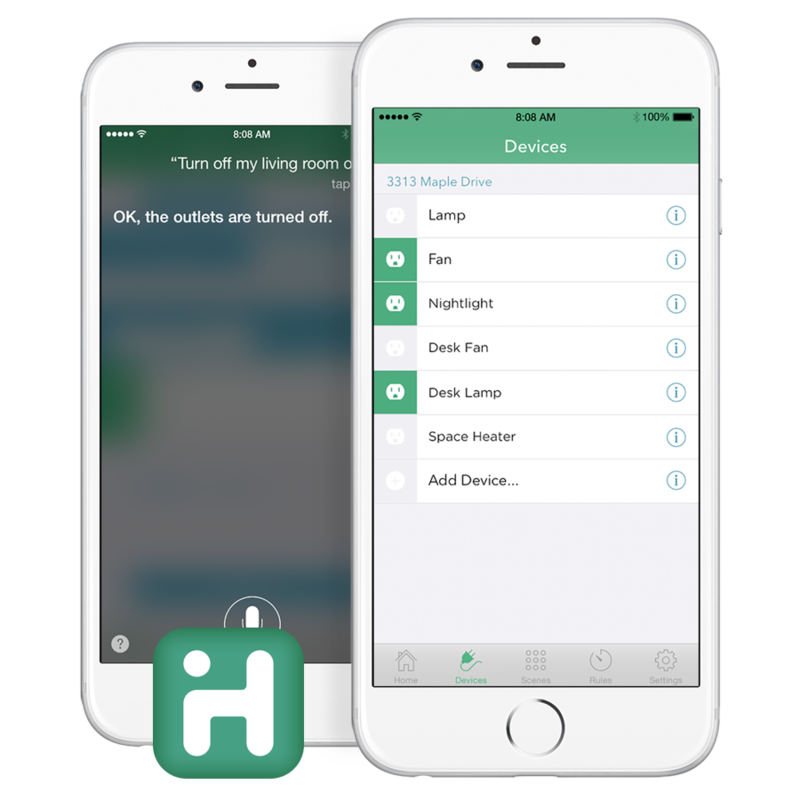 Group SmartPlugs into Rooms and Zones to control multiple plugs with a single command! 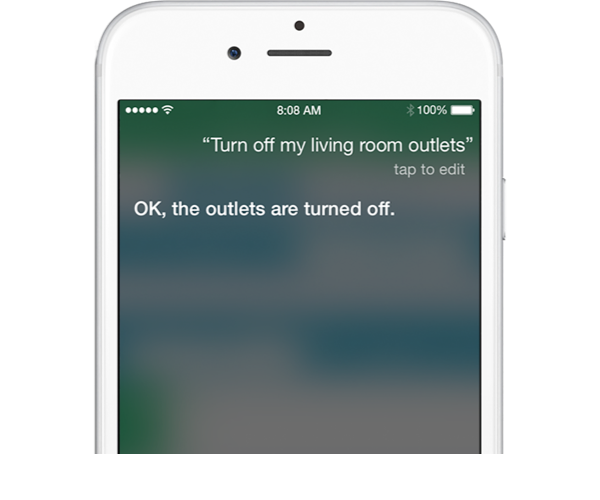 Use Siri to control your plugs directly from your iPhone, iPad, or iPod touch! 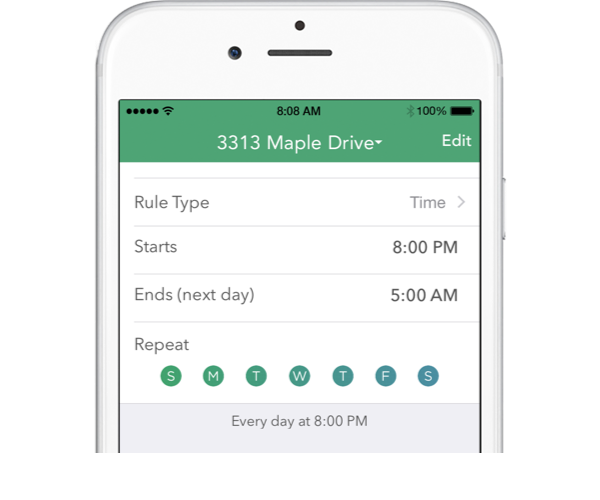 Create schedules to automate your plugs! 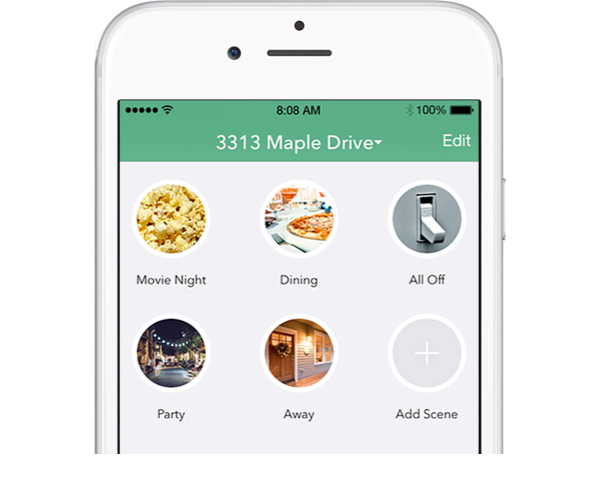 Create scenes to control multiple plugs with a single tap!